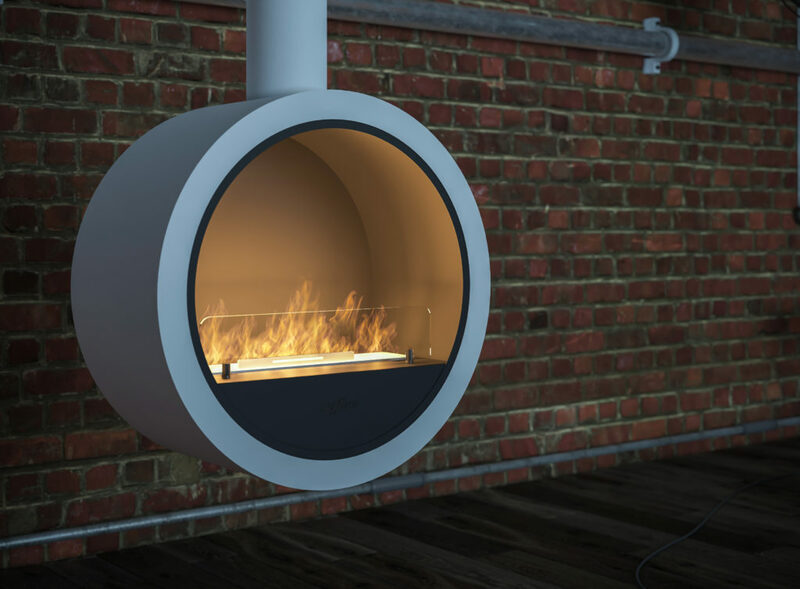 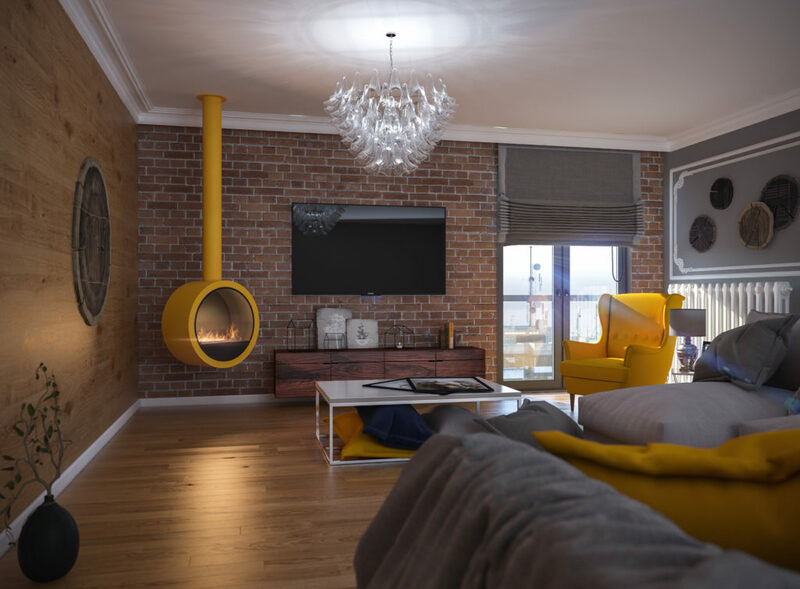 Incyrcle fireplace is a designer’s fireplace suspended to the ceiling. 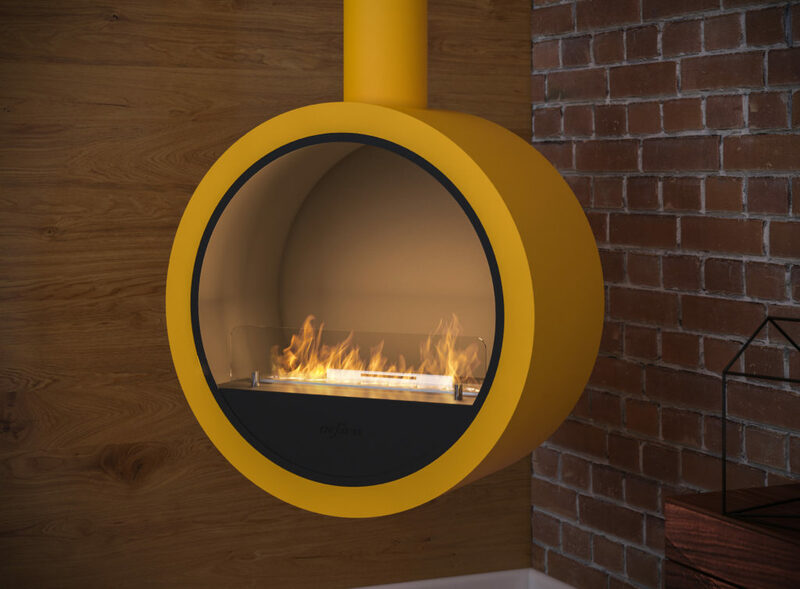 Its form will match modern and loft interiors. 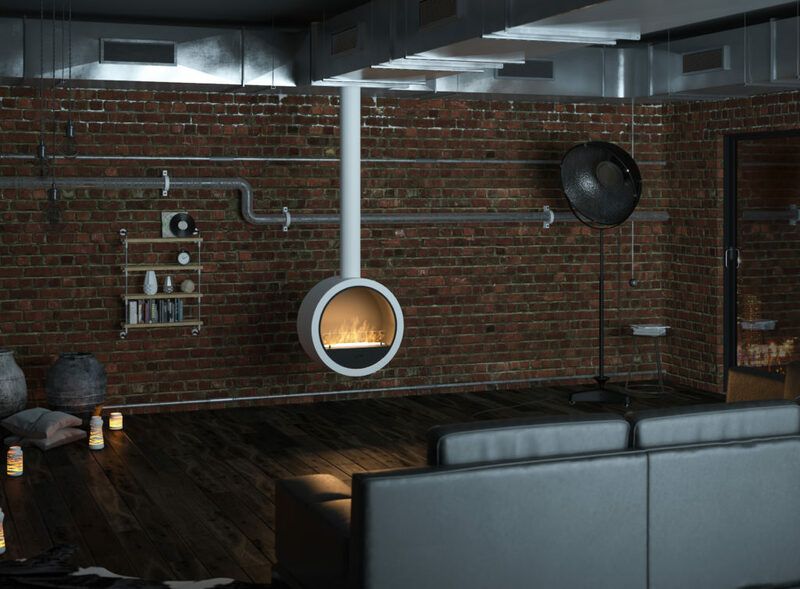 The pipe length as well as the colour of housing and pipe may be adjusted to the customer’s needs.